Managing complaints – is it so easy? 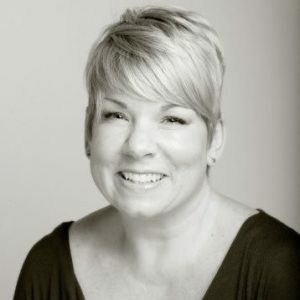 Caroline Wells, customer services expert in the Trust’s training and consultancy team, looks at the challenge of complaints handling, and practical steps creditors and other organisations can take to make complaining easier. We are told that complaints are a gift. Although they may well be, as they help you to improve your product or service – it doesn’t always feel that way when you are at the receiving end of an unhappy customer. When looking at complaints it’s important to see them from a human behaviour perspective and how what they’re saying applies to your organisation. Part of this is looking at not just what makes your customers complain, but what stops them complaining. Having an issue but not being able to discuss it can cause challenges that lead to financial difficulty and problem debt further down the line. This is a particular issue for people in vulnerable or crisis circumstances, or who have a medical condition or disability that is worsened by the situation they find themselves in. Any barrier to complain can mean customers in these vulnerable circumstances are not identified at an early stage. Having to repeat their situation to a complaints handler because that member of staff doesn’t have access to the same records as colleagues in, for example, the collections department. Complaints handlers not understanding or knowing a business’s responsibilities under the Equality Act – and not always seeing what’s gone wrong. Also known as defending the indefensible. Customers not being updated – businesses can take a while to investigate and respond to a complaint which can feel like an eternity. This can have an impact on customers’ stress and mental health. Not being proactive in responding to a customer’s needs: e.g. complaints handlers could give people more time to reply without the customer having to ask for it. Not talking to the customer. Relying too much on email and letters to instead of having a conversation. Businesses asking for evidence that a customer is unlikely to have. Organisations tend to ask customers questions such as, “Do you know who you spoke to and at what time?” when it’s likely the organisation could source that information from their own records. The customer says they don’t have that – and immediately feel that their integrity is being questioned. Ensuring your complaint handling process is accessible to all customers and that your teams of complaints handlers are able to identify and respond correctly, quickly and well to customers who need extra assistance. Having joined up systems: so customers don’t have to repeat their situation to the complaints handler when they’ve already been through it with a colleague in another department. Knowing how your customers really feel about your handling of their complaints: by asking them. A customer being silent doesn’t automatically mean they are happy. To ease the challenges that arise at the point people complain and to implement these approaches mentioned, staff need the right support and training. At the Money Advice Trust we have developed a new face-to-face course for creditor organisations that looks at complaints from a human behaviour perspective by looking at the key drivers of complaints and how you can avoid complaint handling mistakes.  Find out more about the Trust’s face-to-face course for creditor staff on complaints by emailing training@moneyadvicetrust.org.